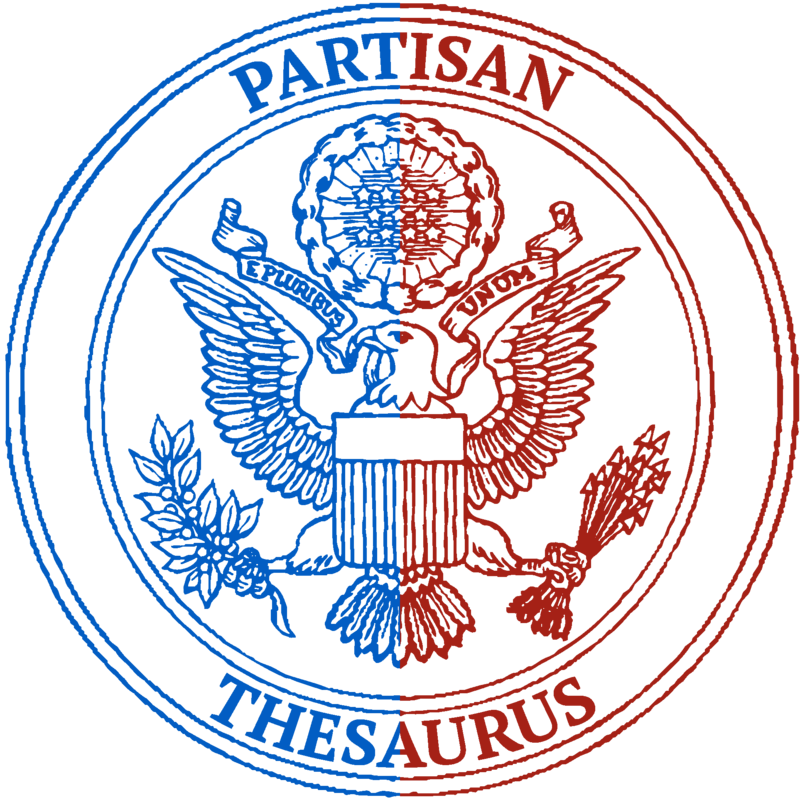 Partisan Thesaurus is a pair of thesauruses. The blue thesaurus generates synonyms using a machine learning algorithm that was trained on a corpus of liberal-leaning texts. The red thesaurus generates synonyms using the same machine learning algorithm that was trained on a corpus of conservative-leaning texts.